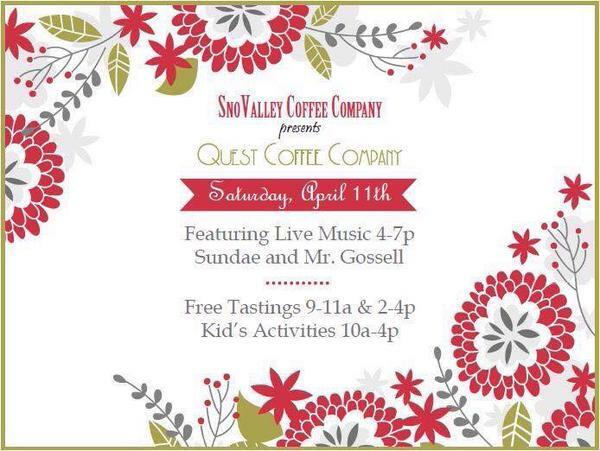 Saturday, April 11th, SnoValley Coffee Company and Quest Coffee Company Launch a unique farm-to-cup coffee experience with an amazing story. 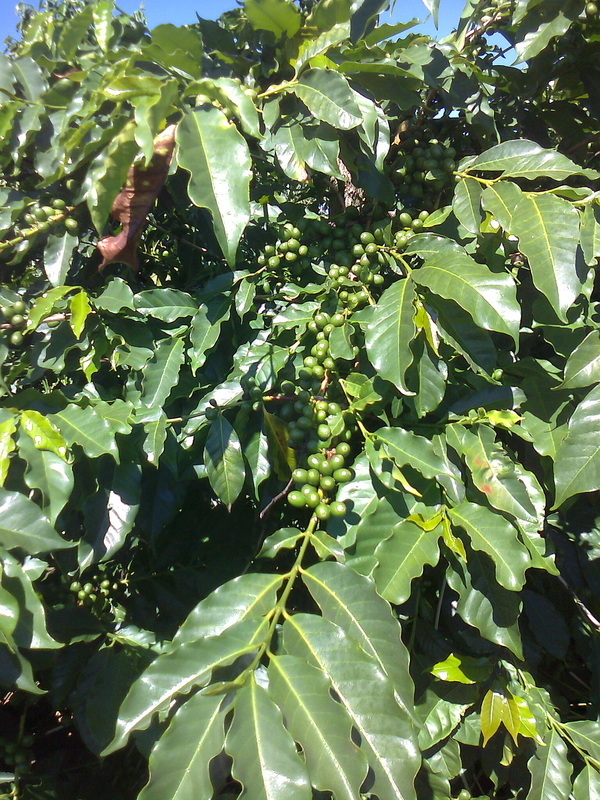 Despite very little experience in the coffee industry, the Quest family knew that his fresh, handpicked, sundried, slow, and sustainably grown coffee should be the coffee that people are drinking here, instead of the beans grown on large commercial farms with a huge carbon footprint. 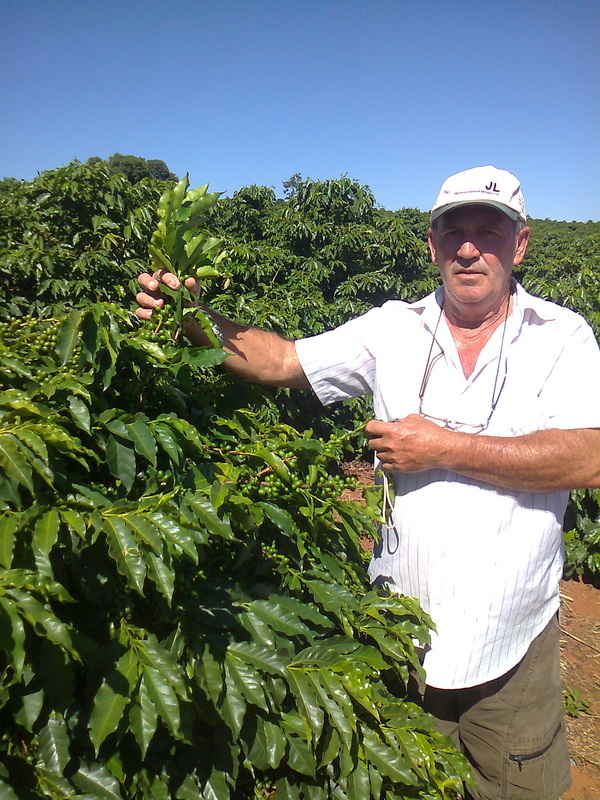 Quest Coffee Company was established with a mission to directly trade and profit share with Mr. Magrinelli and other small farmers growing heirloom varietals, not only to bring this quality coffee to America, but to improve the lives of farmers and their communities. 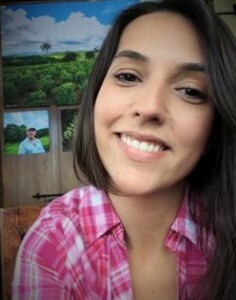 In the fall of 2014, after nearly a year of planning, Higino helped load over 4000 pounds of his green beans onto a truck in Brazil for the start of their journey to America. His portrait now hangs proudly in the café on Snoqualmie Ridge that serves his coffee; a place he thought his beans could never be. 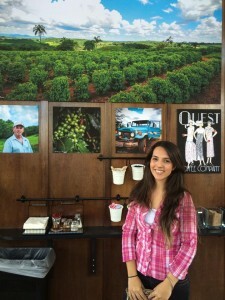 “It’s exciting knowing that SnoValley Coffee is not only able to offer an outstanding quality bean to our customers, but also build a partnership with a company like Quest Coffee. 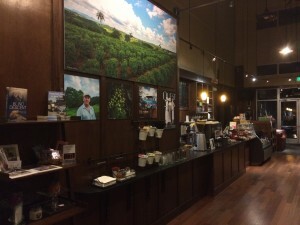 We value enriching the lives of everyone involved, from the person picking the coffee to those who drink it,” states Jacqui Fetherolf, owner of SnoValley Coffee. Change Starts with the First 5000 Bags! 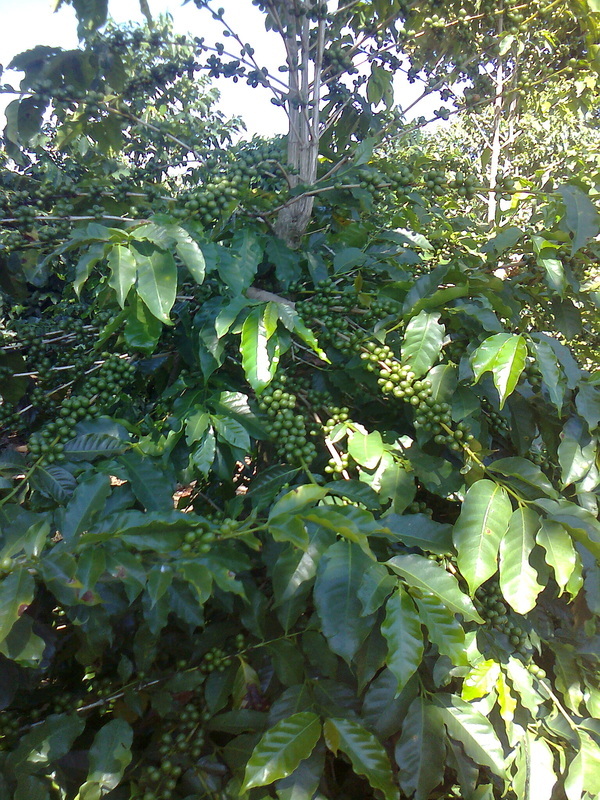 These pictures tell the story of direct trade. 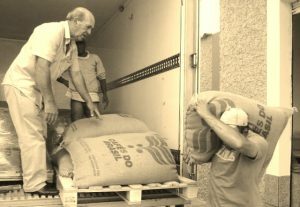 A farmer carefully loading his beans onto a truck headed for the airport. It was once thought not possible for a small independent farmer to manage such a feat. Higino stands proudly with his first exportation bound for America. 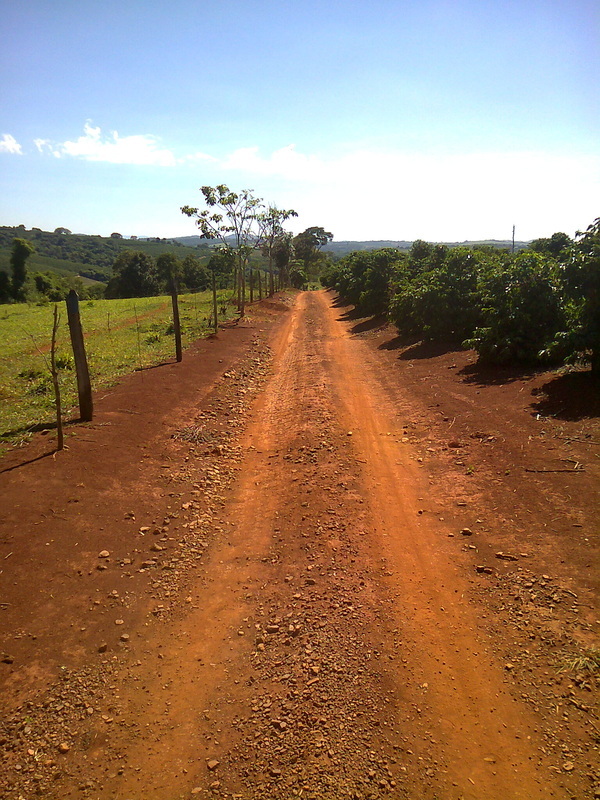 A little boy in Brazil sees it happen…and now knows it is possible. 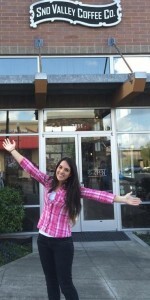 A little girl in America shows her joy that she is part of a story that is changing trade. The Beans Have Arrived! 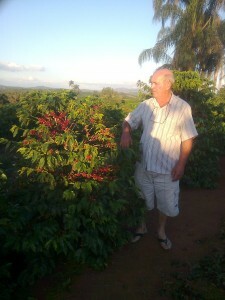 Help Support Direct Trade…Change Starts with the First 5000 Bags! 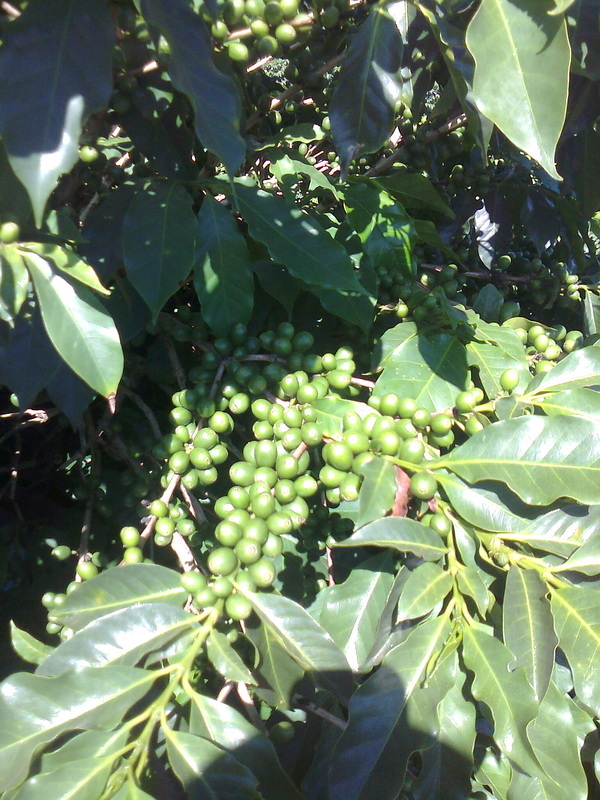 The coffee cherries are ready to be picked and the workers ready to get started. We started on Tuesday (06/03) with a beautiful day and no rain to stop us. 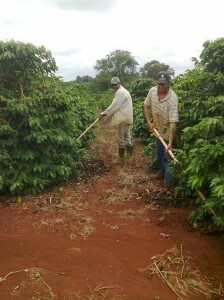 Our coffee is hand picked, in a process we call coffee stripping. 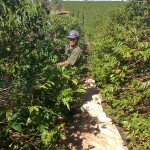 This process consists in removing all the fruit from a branch at one time. 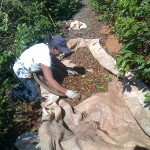 For that, we place under the coffee plants a big bag to hold all the fruit that will fall. 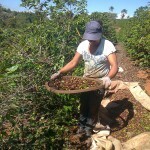 After finished with a couple of coffee plants, the worker will pick through those fruit taking out the leaves, impurities and under-ripe cherries. 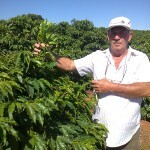 Higino shows us beans nearly ready to harvest! 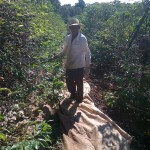 Workers continue to clear the paths for harvest that begins the end of May. Beans end of April…the start of the harvest is near! Our updated website with our new online store is here! 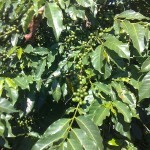 We are officially taking orders for our next roast that will be ready to ship on April 18th. 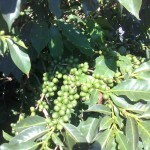 We are still in pre-harvest, so quantities are quite limited. Don’t miss out…place your order now! Stay tuned for our April harvest update coming soon. 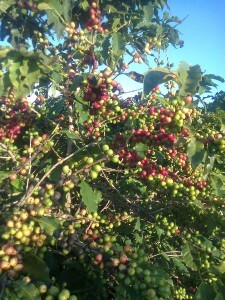 We are getting close to harvest count down! 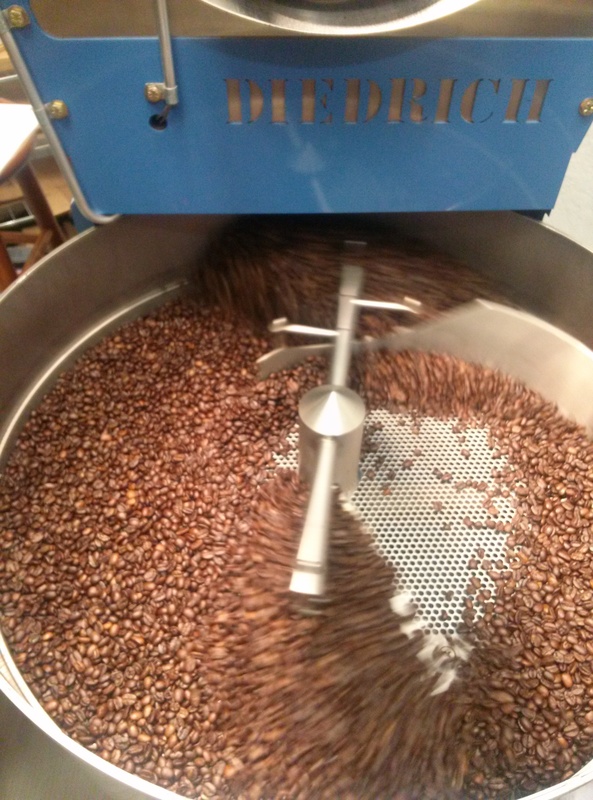 Our very first artisan roast! After a detailed consultation with our artisan about what “notes” we are looking to bring out from our beans, we created our own unique roast! The whole process is just amazing! 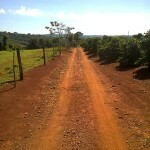 The result today is a unique medium roast that we will call “medio” which is Portuguese for medium. 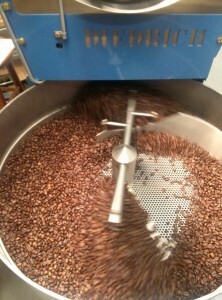 This picture is of the beans just as they dropped out of the roaster into the cooling tray. 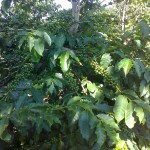 Next we developed our “Ponto” roast. This is a profile inspired by Higino. When roasting his beans, with his village roaster, he always asks them to be roasted “to the point”. He describes this as the perfect point between a medium and dark roast. We have been drinking his perfect “to the point” roast for years and it is the inspiration behind the formation of our company. We were so privileged to be able to collaborate with a very talented artist, Stacey Grainger, who created our original artwork by hand. The inspiration behind our label, is of course that Matt and I are the proud parents of three amazingly beautiful girls! 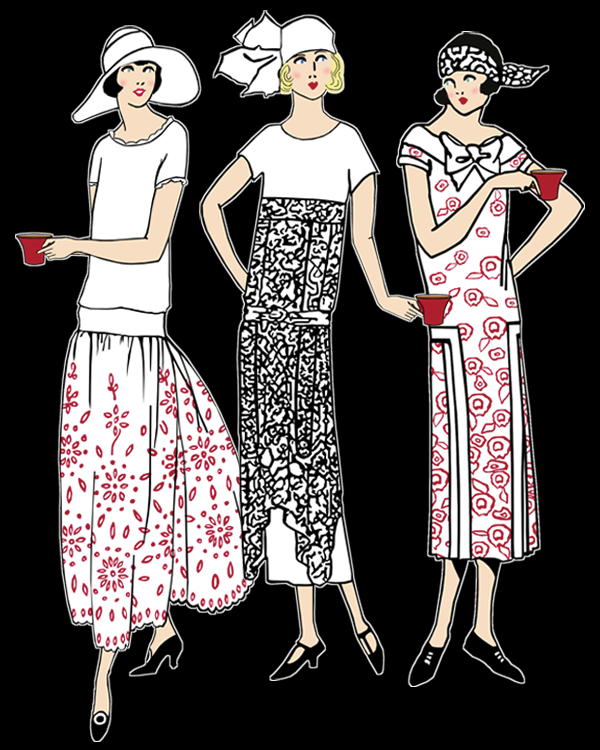 We have a long history of girls in the family, my grandmother , my mother and myself were one of three girls. We were drawn to the art-deco style in particular because of the significance of the era. 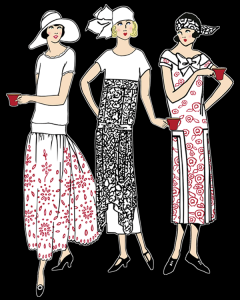 This style combines traditional craft motifs with more modern imagery. We felt this fit in with our model of taking a craft, like coffee roasting, done for centuries and refining it with “modern perfection”. 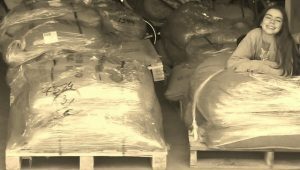 Just a few weeks ago, Higino (our farmer), sent us 44 lbs of green beans so we could get to work developing our roast profiles with our artisan roaster in Seattle. 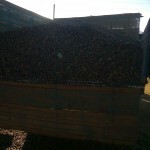 The beans arrived today, directly from the farm to our front door! We have our first profile development session with our artisan soon! Stay tuned!